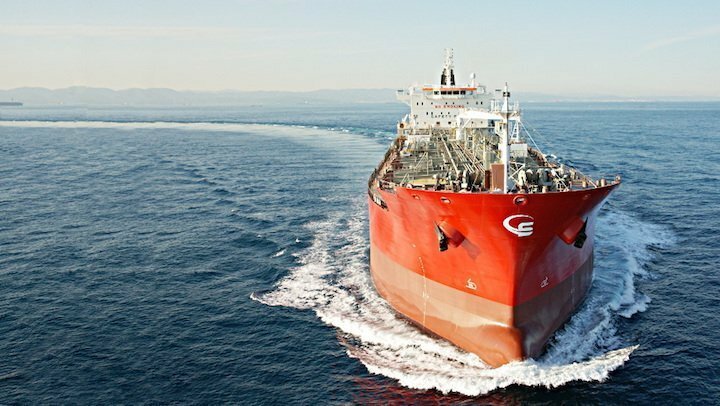 Emanuele Lauro’s Scorpio Tankers has sealed a sale and leaseback deal with an unnamed international financial institution for seven of its product tankers. The vessels are made up of MR product tankers STI San Antonio, STI Benicia, STI St. Charles, STI Yorkville, STI Mayfair and STI Duchess as well as LR2 product tanker STI Alexis. Scorpio will take the vessels back on bareboat charters for a period of seven years and has purchase options from the end of the third year. The deal includes an obligation for Scorpio to re-acquire the vessels after the bareboat charters have expired. The sale will increase Scorpio’s liquidity by $42m after the repayment of outstanding debt attached to the vessels. Scorpio has been refinancing its fleet and in May it sold six product tankers to China Huarong Shipping Financial Leasing and in June sold six to CMB Financial Leasing as well as four further product tankers to an unnamed financial institution under sale and leaseback arrangements. The owned fleet of Scorpio totals 109 product tankers, made up of 38 LR2s, 12 LR1s, 45 MRs and 14 handymaxes.